Emphatic and plain. 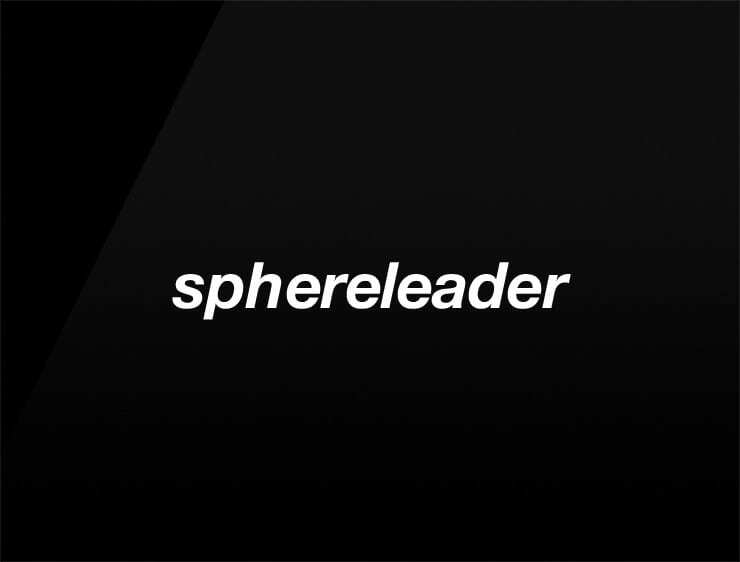 This contemporary business name ‘Sphereleader’ recalls ‘sphere’ and ‘leader’. Can also evoke the time of ‘here’ and now. Possible fits: Marketing agency. Advertising agency. Consultancy. Coworking space. Collaboration software. Artificial intelligence company. An e-commerce site. A web hosting / server company. Energy or health drink.